Kenneth C. Wisnefski, founder and CEO of WebiMax, announced that the company was recognized by the Philadelphia Business Journal as the 1st overall Best Place to Work for employees with disabilities and 3rd overall Best Place to Work for mid-sized companies. The awards recognize WebiMax’s achievements in creating a positive work environment that attracts and retains employees. 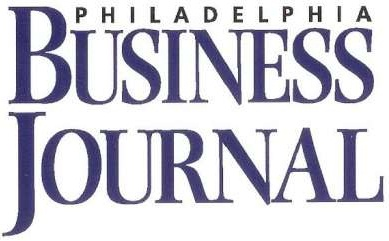 The program, hosted annually by the Philadelphia Business Journal, reviewed several hundred companies and organizations located in the greater Philadelphia area. WebiMax, an online marketing firm specializing in search engine marketing, employees 150 personnel and their global headquarters is based in Mount Laurel, NJ. “I am honored to accept these awards”, announced Wisnefski in a company e-mail. “I personally thank each and every employee of this great Company as we continue to innovate and grow WebiMax to be the international leader in SEO services”. These two awards further the company’s accolades as 2011 has been the most pivotal year for WebiMax. 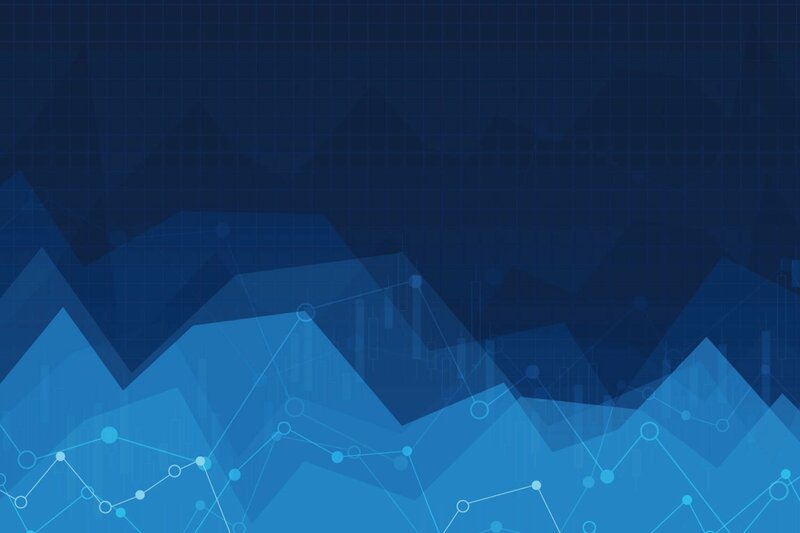 Revenue is up 400% year-over-year, and a global expansion initiative went underway in early 2011, opening operations centers in 4 countries including Australia, Canada, Spain, the U.K. and 7 more across the United States. “We were reviewed on key indicators including revenue, size, growth, employee strength and our benefits program”, stated Wisnefski. “It is also an honor to be recognized as the overall Best Place to Work for employees with disabilities. We have created a healthy working environment that does not discriminate against job candidates with disabilities. Our employees agree that WebiMax truly is a Best Place to Work as I agree that our success is due in large part to our highly skilled and talented workforce”.